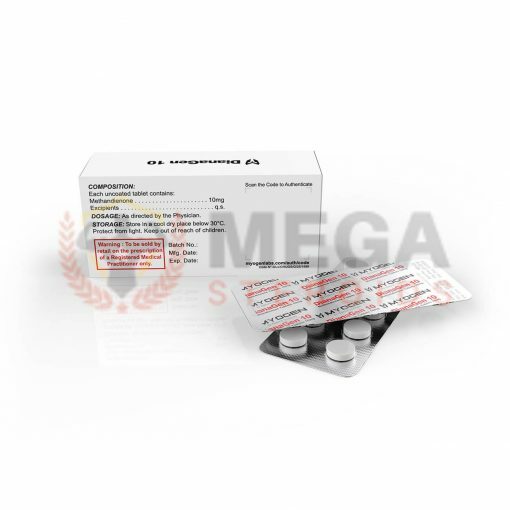 Dianabol/methandrosterolone also known as Dbol is another form of testosterone that has been modified to increase its anabolic properties. Dianabol is not only potent but also has a long half-life. It’s highly effective when it comes to enhancing physique and the overall performance. In the anabolic world, Dianabol 10 mg pills come off as the most popular and highly trusted drugs the world over. 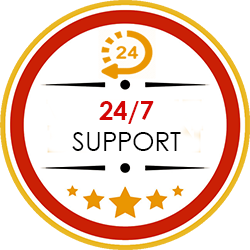 They’re extremely vital in that they help users gain massive mass and considerable amount of strength. 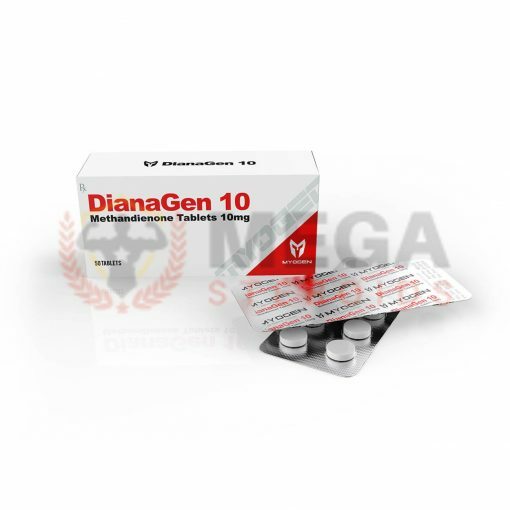 DianaGen 10mg pills is a variant of Dianabol by MyoGen that won’t disappoint. These tabs come in the purest and most concentrated form thereby making them highly effective. Each box contains 50 white pills which will be sent to you in discreet packaging once you place your order online. As mentioned earlier, Dianabol is among the earliest and most popular AAS types you can find today. It has been in use from as early as the 70s with the main users being aesthetic athletes and bodybuilders. Dianabol is considered highly versatile in that it can be used as a bulking agent and also serve to “front load” a cutting phase. While it’s considered among the strongest AAS agents available today, Dianabol still poses some risks to users as you’ll discover below. Consumption of excess Dianabol pills can result in relatively harsh effects and especially if you don’t institute the right protection mechanisms including using products such as nolvadex. It’s possible to combat most, if not all, of these adverse effects of Dianabol by putting into consideration your experience and tolerance to the product. 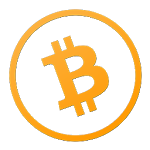 Besides, consider augmenting with SERMs/AI products to have a complete cycle free of complications. 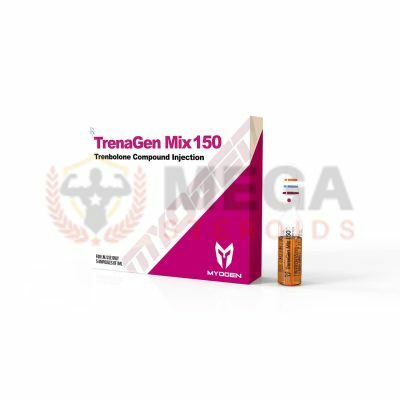 If it’s your first time using this product, be sure not to exceed the maximum recommended dosage at your level; this is key in helping you gain the necessary tolerance as you move up. For beginners, administer 25mg of Dianabol per day for a 6-week duration. Intermediate users should take up to 40 mg per day for a period not exceeding 8 weeks while advanced users should administer 50mg for a maximum of 8 weeks. There are those who administer 100 mg per day although such high doses are likely to bring about severe sides effects especially for the less experienced users that are yet to develop tolerance for Dianabol. 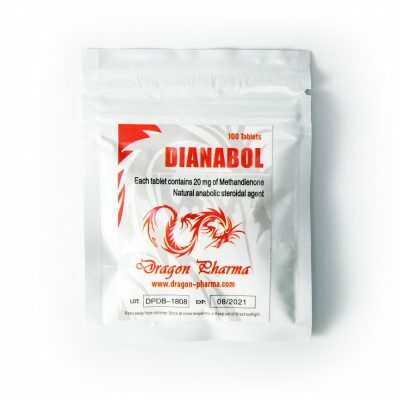 Combined with testosterone and deca, Dianabol is even more effective and can lead to significant mass gains. 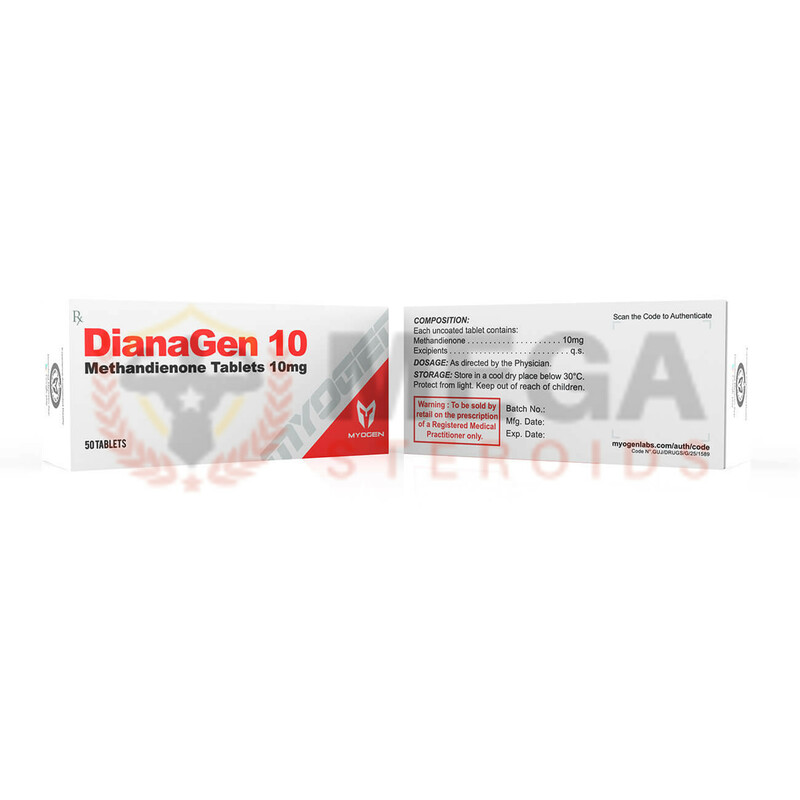 Dianabol is a modified version of testosterone with the only difference being that it features a double bond at carbon one and two positions; this helps to lower its androgenic properties while retaining and even protecting its anabolic properties. Additionally, Dianabol has an extra methyl group at the 17th carbon position which makes it easy for it to be synthesized by the liver when ingested orally. This implies that oral ingestion is superior to administration by injection. 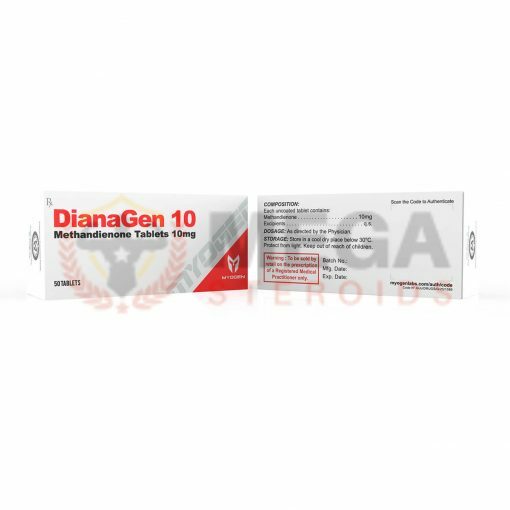 Dianabol has an androgenic rating lower than that of testosterone while its anabolic rating stands at 210 compared to testosterone’s 100. As such, you’re assured of improved growth potential with reduced odds of experiencing testosterone-related complications. 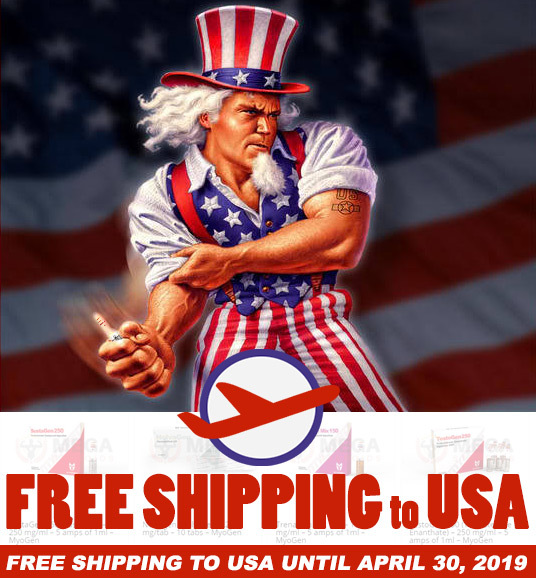 Looking to buy dianabol online? Don’t look any further- DianaGen by MyoGen is the best variant of Dianabol that will not disappoint. 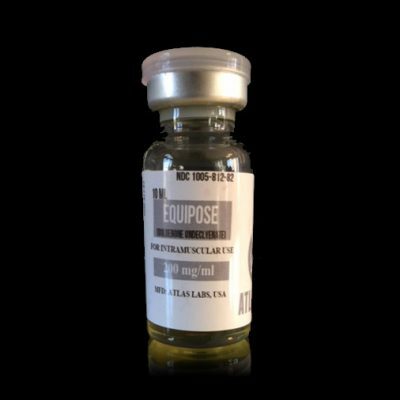 During its production, this product undergoes rigorous procedures in addition to being crafted in accordance to the GMP guidelines. 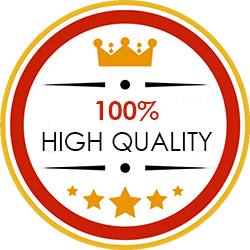 This way, you’re guaranteed of getting a product that boasts high concentration and purity. 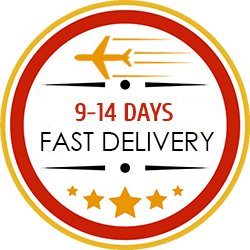 Buy DianaGen tabs online now and run a successful cycle like never before.